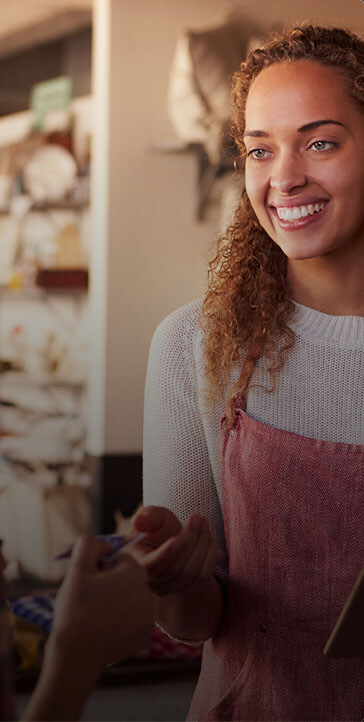 fun-filled, casual dining experience! 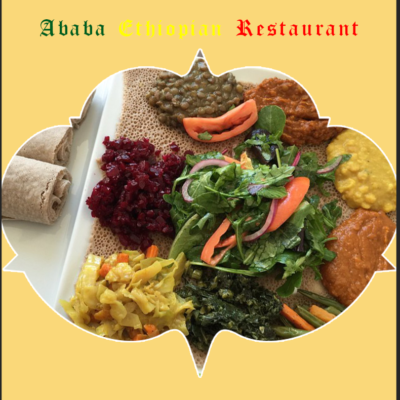 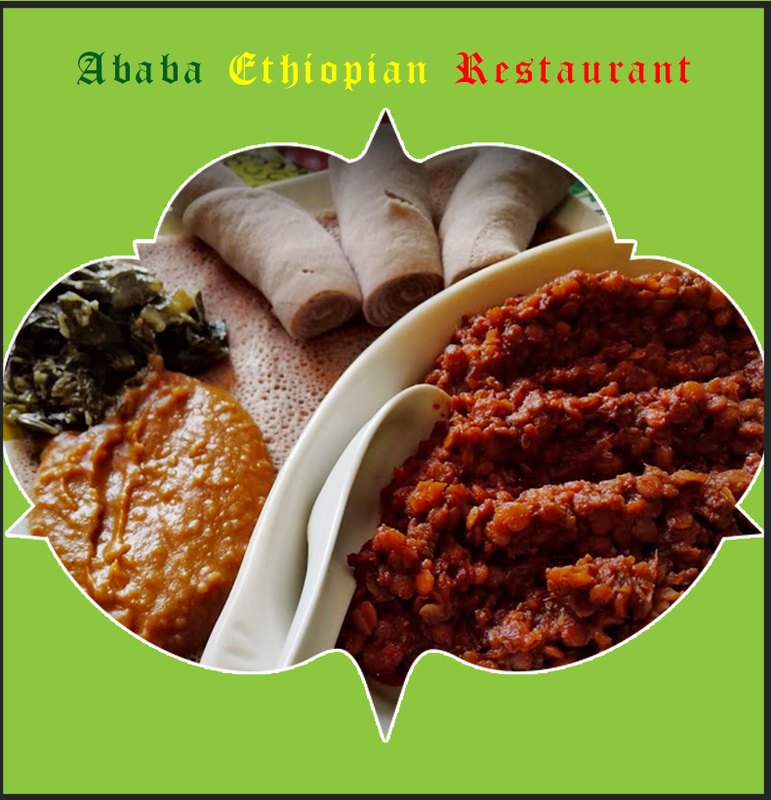 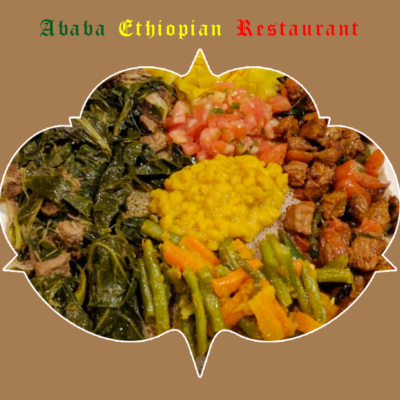 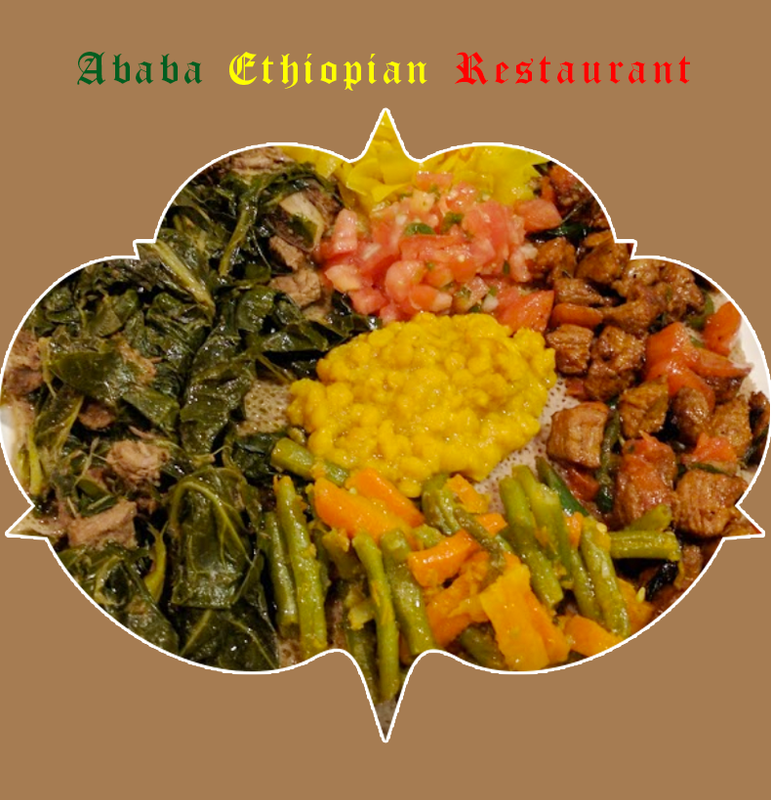 Ababa Restaurant strives to always serve you fresh and affordable Ethiopian cuisine. 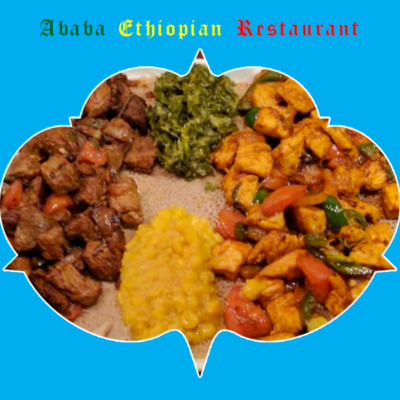 Ababa Restaurant are committed to provide the most authentic Ethiopian food, top notch service and great atmosphere. 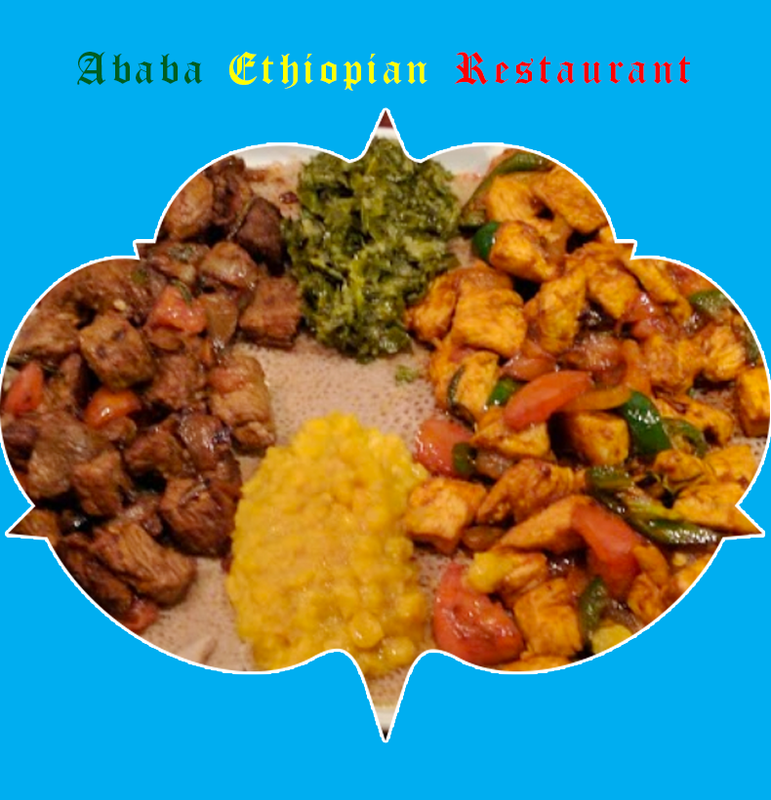 Ababa Restaurant offers great testing menu’s to it’s customers, depending on their varied tests.